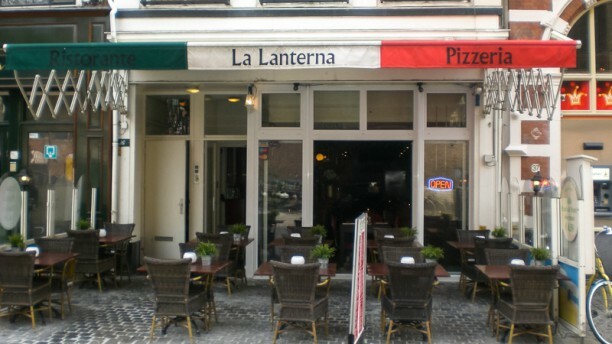 Since 1975, the three venues of La Lanterna is a well known spot in The Hague. The passioned kitchen staff will create the best traditional Italian pizzas for you. Not in for a pizza or pasta dish? The menu is also filled with great offers for the fish or meat lovers among us. Dishes are made from fresh and honest products and will be served with great matching wines. Enjoy life, enjoy La Lanterna!